NickALive! 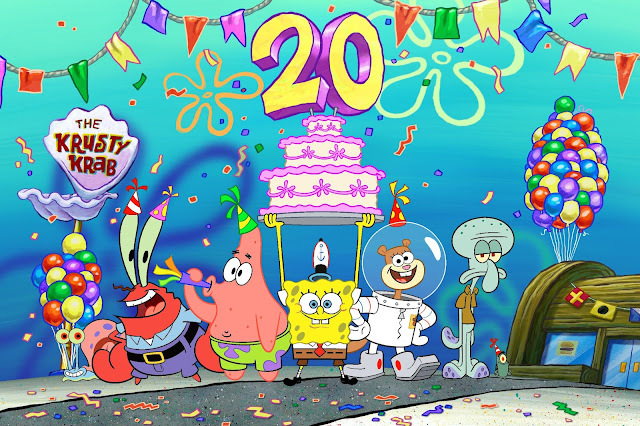 : Nickelodeon Marks 20 Years of "SpongeBob SquarePants" with the "Best Year Ever"
Nickelodeon Marks 20 Years of "SpongeBob SquarePants" with the "Best Year Ever"
Originally published: Wednesday, February 13, 2019. PASADENA, Calif.--Feb. 11, 2019--Nickelodeon is commemorating 20 years of SpongeBob SquarePants with the “Best Year Ever”—a tribute to one of the most iconic TV series and characters ever created. SpongeBob launched July 17, 1999, and has reigned as the number-one kids’ animated series on TV for the last 17 years, generating a universe of beloved characters, pop culture catchphrases and memes, theatrical releases, consumer products, a Tony award-winning Broadway musical and a global fan base. 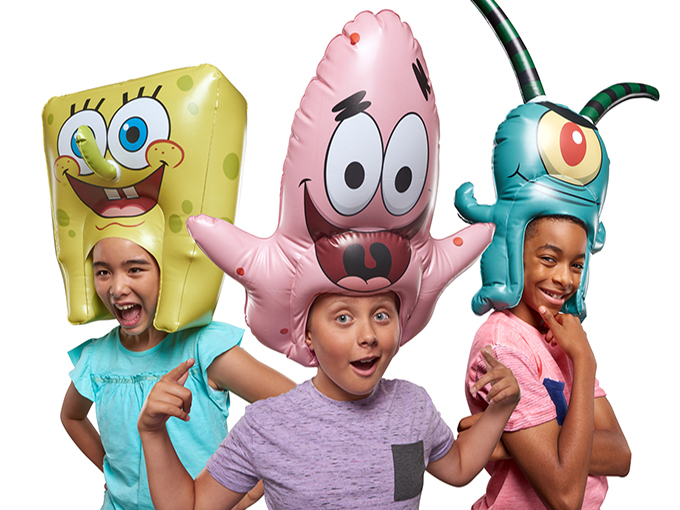 The “Best Year Ever” kicks off Friday, July 12, with the premiere of “SpongeBob’s Big Birthday Blowout,” an original mixed live-action and animated special, and leads up to the Paramount Pictures and Nickelodeon Movies theatrical, The SpongeBob Movie: It's a Wonderful Sponge, coming summer 2020. Barbie, SpongeBob and Sesame are seeing strategic opportunities in their major milestones, taking celebratory marketing beyond just cake and balloons. The average person celebrating a birthday can expect a silly hat, a song and (hopefully) some cake. Barbie, though, is anything but average, and that’s why she’s getting a massive consumer products program on her 60th anniversary this year. And while most 15-year-olds may be mortified to spend their birthdays with their own parents—let alone someone else’s—Peppa Pig is inviting families from around the world to celebrate with her in a series of live performances and events. Sesame, meanwhile, is throwing a shindig big enough for the entire neighborhood in celebration of its 50th anniversary (talk about a Street party). Birthdays are much more than just a chance for a sugar fix. They can be an opportunity for brands to build engagement, drive revenue, reflect on the past and even map out the future. SpongeBob SquarePants occupies a unique position in the kids space, and that’s not even taking into account the fact that he lives in a pineapple under the sea. He’s just as popular with the adults who grew up watching the animated series as he is with kids today. 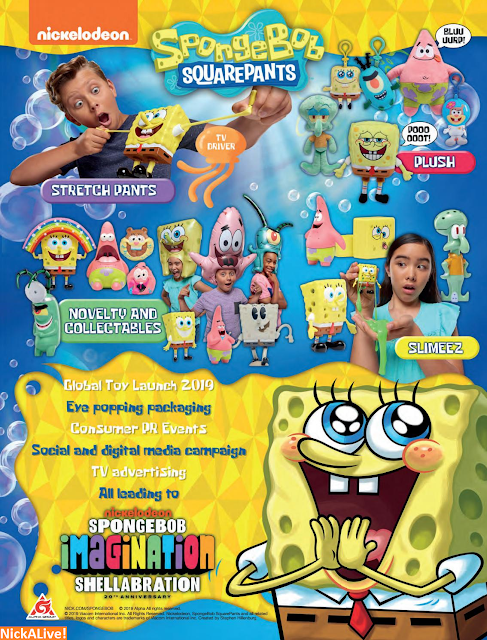 To tap into that dual love, Nickelodeon is commemorating 20 years of SpongeBob with a big splash on screen and in stores, designed to appeal equally to both audiences. Wonderful Sponge in summer 2020. Nick’s master toy partner Alpha Toy Group will bow kid-focused products from its new range throughout the year, including toys, collectibles, plush, novelties and playthings that incorporate Nickelodeon’s famous slime. SpongeBob’s popularity with the older crowd has not waned in recent years, thanks to social memes and the popularity of gifs from the series. For these big-kids-at-heart, Alpha is launching vinyl figures designed to cater to fans familiar with SpongeBob’s online popularity, with figures inspired by viral moments like Mocking SpongeBob or Surprised Patrick. Another adult-focused agreement will see fashion designer Cynthia Rowley launch a SpongeBob-themed wetsuit. 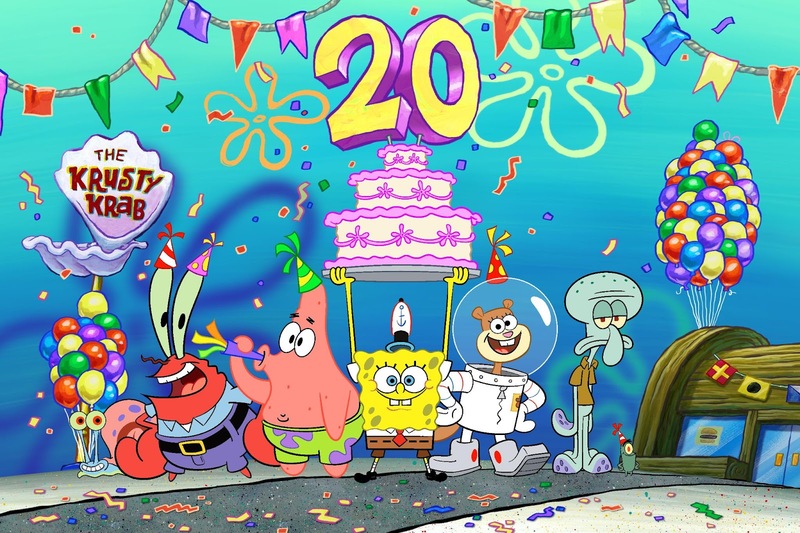 SpongeBob’s birthday and that will be a great moment for the core consumer on the platform,” says Charlotte Castillo, SVP of global franchise planning for Viacom Nickelodeon consumer products. Nickelodeon also sees anniversaries as a prime time to differentiate at retail, whether it’s something as simple as in-store signage and anniversary imagery on packaging, or a more complex full rebrand for shorter timeline categories (picture an entire apparel range inspired by SpongeBob’s birthday). Retailers are always looking for something new to pull in kids and their families, especially when a franchise has been around for 20 years and become an accepted, expected figure on retail shelves, says Castillo. While Nickelodeon is taking advantage of SpongeBob’s anniversary to refresh the evergreen brand at retail, Entertainment One is using Peppa Pig’s birthday to solidify a top spot in the world of live and location-based entertainment. Originally published: Tuesday, February 12, 2019 at 3:58am GMT. 44 Cats | Meet Lampo! Ryan's Mystery Playdate | BTS | Nick Jr.